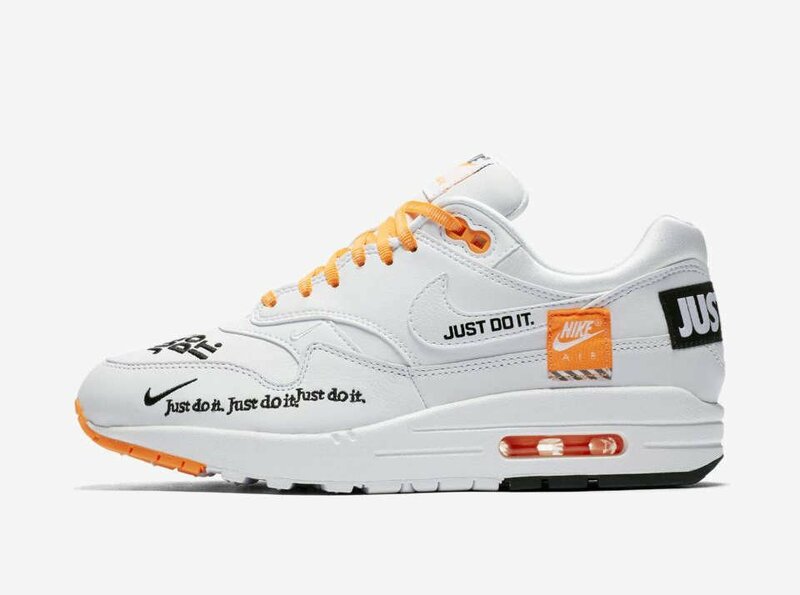 The 'Just Do It' slogan was coined back in 1988 and it was designed to inspire athletes to show courage and push for their goals and its been fantastic symbol for Nike in the past 3 decades. We are used to seeing it on apparel pieces, but now it takes a who new guise as we see all the graphical variants layered across a footwear icon from the same era. The Nike Air Max 1. We can see parralles with the Off-White top 10, and its good to see the Nike design team injecting inspiration from runway fashion. These are a gaurenteed sell out, so make sure you hit launch! 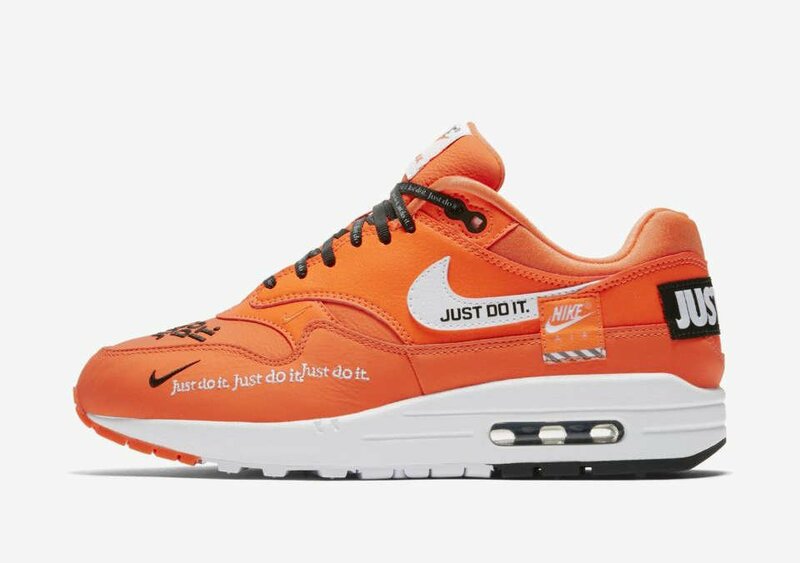 Total Orange is one of those trademark colours we have seen on swooshes, tongue tabs, shoes boxes and countless acents across their products over many years. We think its totally right to see this colour draped across this Nike Air Max 1 LX in the 'JDI' or 'Just Do it range. These wont sit, so neither should you!